Dorset, born in Ashford, Middlesex, on 21st March 1946, was the lead singer of Mungo Jerry. 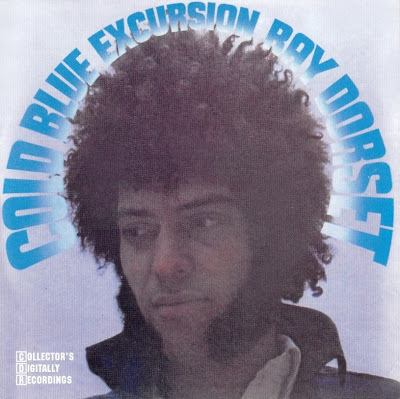 This solo album, which experimented largely unsuccessfully with a variety of musical styles was Dorset's response to critics who described Mungo Jerry's music as monotonous. His previous bands included The Buccaneers, Concords, Trammps, Sweet And Sour Band, Camio Reale and Good Earth.